Do you ever feel pressure to produce content for your website, blogs or newsletters and don’t know how to start or what to write about? The blank screen is looming and suddenly heading out for another cup of coffee seems like the only option?? That’s the thing about writing: it’s an art, not a science. And you’ll have to approach it as such. And when all else fails, just start. Write whatever is on your mind. Write the self-doubts. Write the confused, anxious feelings. “Write the truest sentence that you know” as Hemingway says in A Moveable Feast. Write anything you can. 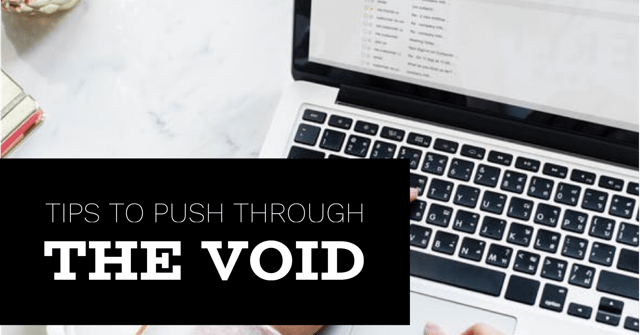 Writers block can affect anyone at any time, but the good news is we have some great tips to help you push through the void and back to great content. Brainstorm with pen and paper. Write down everything you can think of. Blast through the starting gate and see where the journey takes you. Everything about your business, what has inspired you, what are you working on? Looking at written words can really inspire more ideas. Block off your calendar. There are so many distractions, set some time aside to create. Take the pressure off. You don’t have to write a blockbuster every time. Keep it light and informative and share what you believe has meaning to you and the clients you are reaching. Still can’t think of anything? Feature your website – Integrate social media or newsletters with your website and drive them to it. Ask others. Can we at Take Roots help get you inspired with ideas and direction? Sometimes it is so much easier to see the yellow brick road ahead when you are not already on it. Step away, relax and get that coffee once you have your ideas down. You will get more excited and refreshed about finishing once you have had a little time away from the screen. Inspiration will come and make sure you are ready for it! Keep a pen, voice recorder or notebook with you always! We’d love to hear from you. 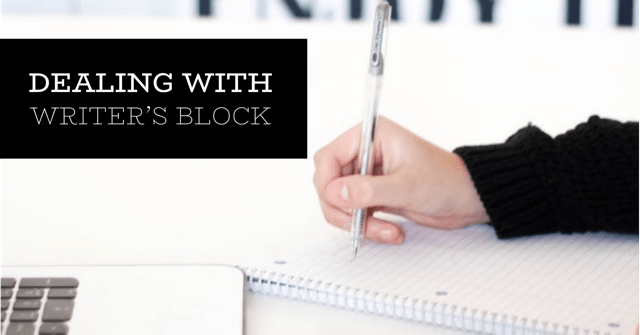 What helps you break through writer’s block? David Ogilvie, one of the great giants of the advertising business, once was asked whether anything scared him. He said something to the effect of “…a blank sheet of paper in my typewriter.” So it happens. He also said, “Many people – and I think I am one of them – are more productive when they’ve had a little to drink. I find if I drink two or three brandies, I’m far better able to write.” We all have our solutions. My escape hatch from the prison of writer’s block is to walk out of it and do something else. Play golf. Ride a bike. Call a friend you haven’t talked to in a while and catch up. Cook something your partner loves. Anything, really, that frees your mind and gives it a rest. Churchill took up painting as a pastime to give his exhausted brain cells a break and let less-used cells take over for a bit. Hard to argue that his pastime was a waste of time. Here’s the bottom line: when you’re in the grip of writer’s block, let go of it.